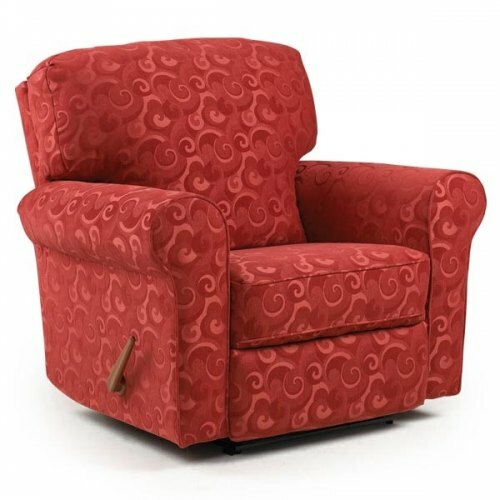 Best Chairs. 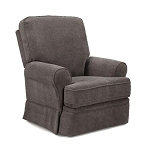 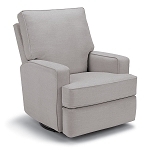 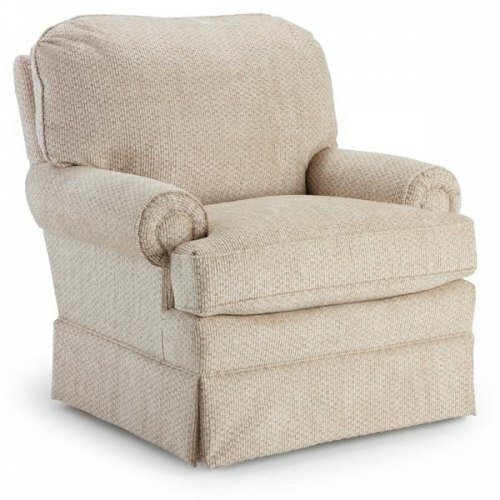 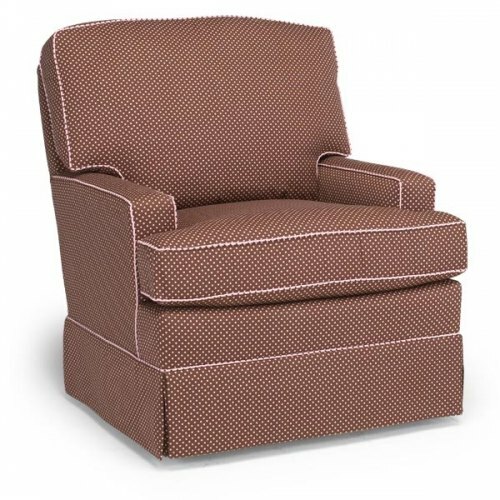 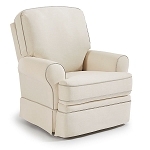 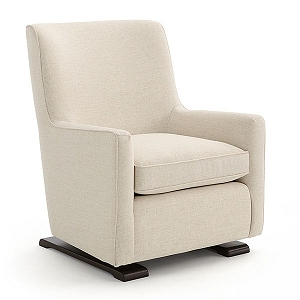 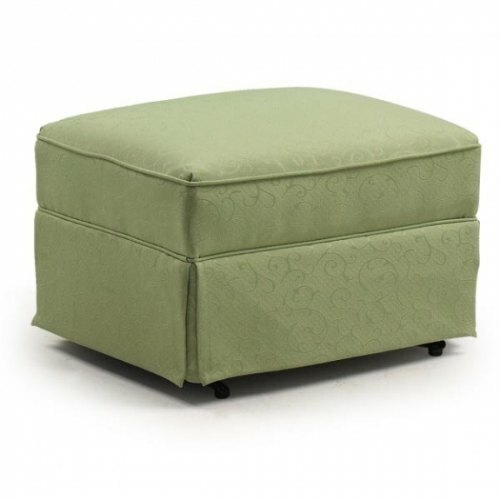 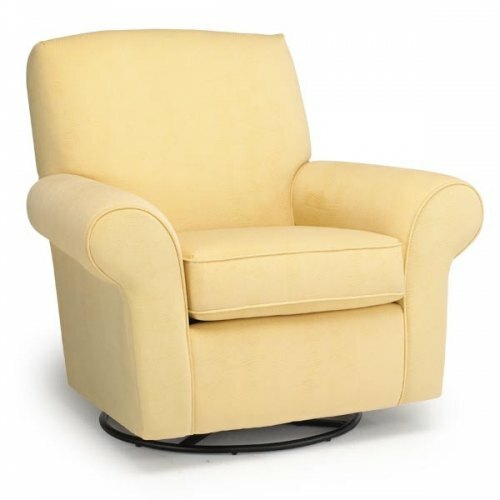 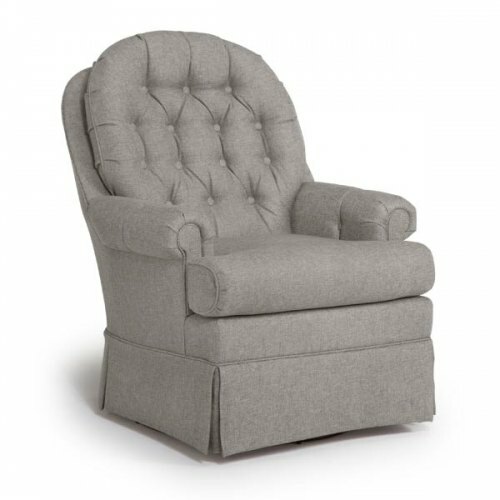 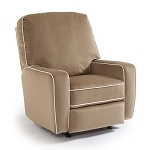 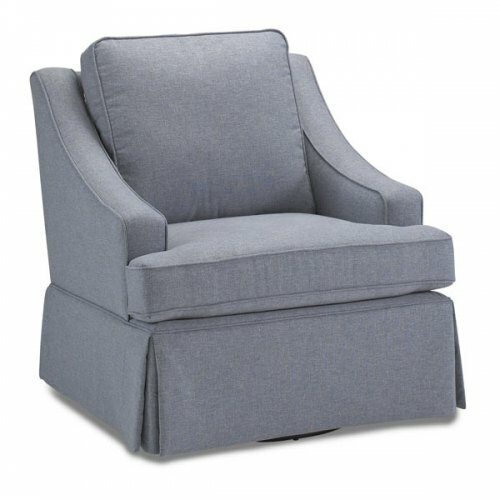 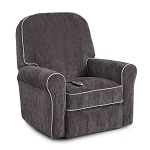 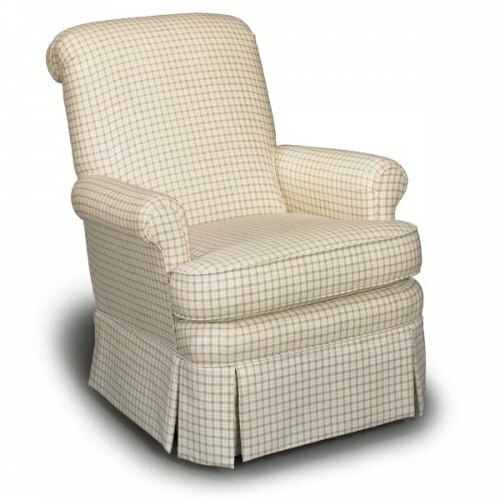 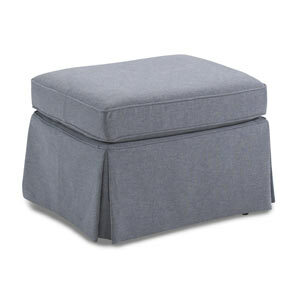 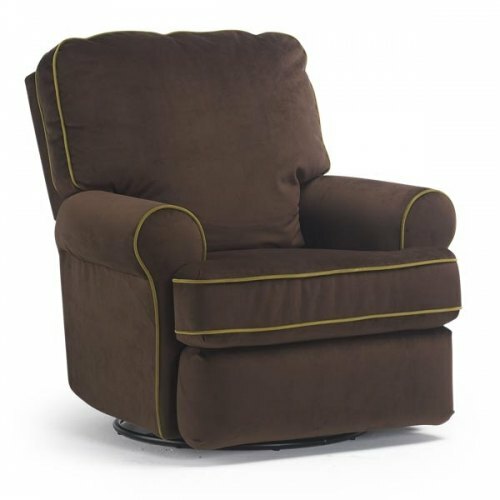 Swivel/glider chairs for all trendy nurserys. 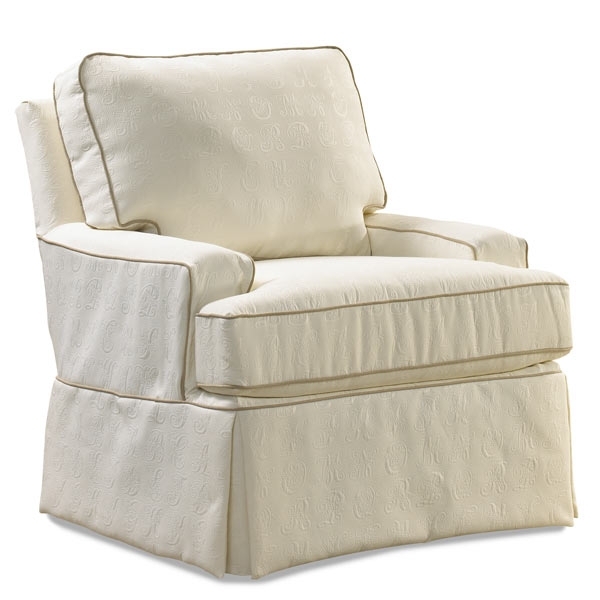 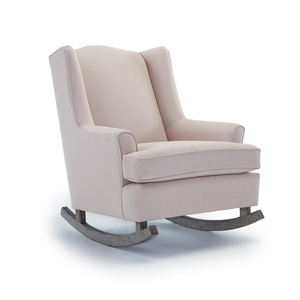 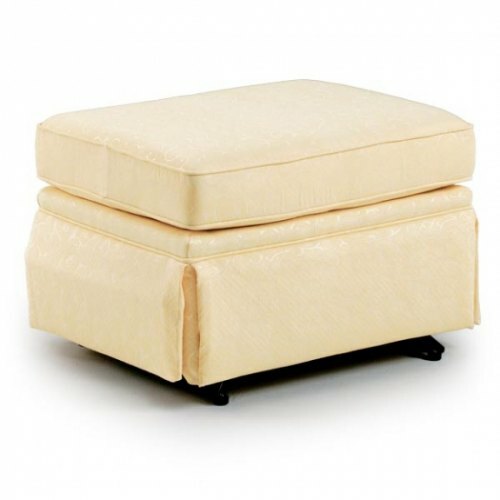 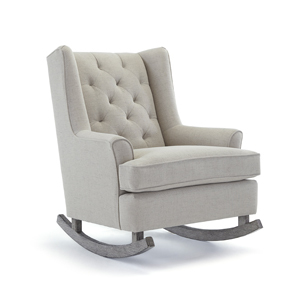 Sooth Baby to sleep in these hip and trendy chairs by Best Chairs.